Military veterans have the experience to understand the importance of history and how to apply it to everyday life. They may have studied firsthand the histories and geographical landmarks of countries they have toured. Mistakes and mishaps may have been prevented during battle because of their knowledge of previous issues. They may have passed on their skills and know-how to younger soldiers who greatly benefited from this legacy. A veteran would have the skills necessary to present a class with facts, figures, and different scenarios of a war or other historical event. They may have been exposed to opposing countries' viewpoints of events that took place. Veterans may have insight as to what really happened behind the scenes at many skirmishes and battles. No one can try a teacher more than a disinterested and lethargic student. A military veteran has the patience and know-how to deal with such behavior. They may respond by making the lessons so fascinating that this type of student will sit up and take notice. Or they may challenge these students to read their history books on their own and give their own interpretation of events that took place. There are many times that soldiers and other military personnel have used tactics and maneuvers used making them masters in history. Or they may avoid mistakes made on other battlefields and in similar conflicts. Making sure history does not repeat itself and the same mistakes are not made is part of the importance of absorbing and knowing historical facts, figures, and information. Military veterans will be interested in the lessons they present. They may have actually visited some of the countries featured and stood on the battlegrounds that are discussed in class. They will be able to make history come alive with their own stories of travel and intrigue. 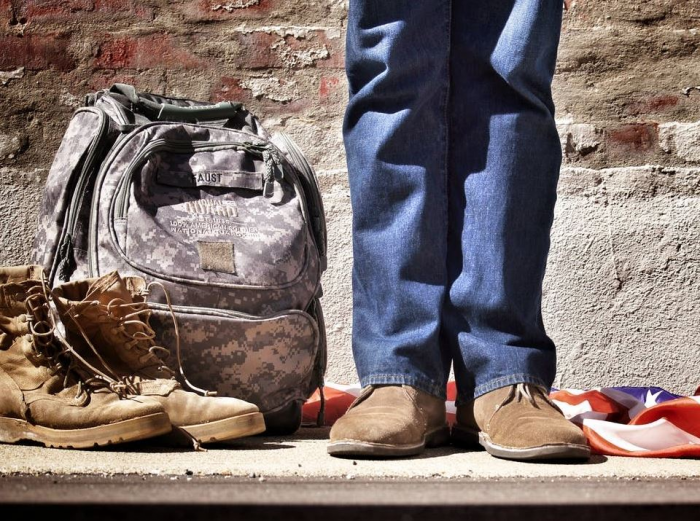 Many veterans are great philanthropists, wanting to give back to those in need wherever they can. Teaching supplies them with some of the methodology to do just that, but they give back to the community in so many other ways. As is clearly shown, military veterans can make amazing history teachers. With their wealth of knowledge and experiences and everything that goes with that, students are going to experience classroom instruction that will intrigue and fascinate them. Take advantage of learning from this type of person while you are enrolled in their classes. You will learn so much and some of this you will be able to apply to your own life.